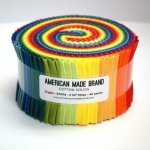 Each roll contains (40) 2.5" x WOF strips. 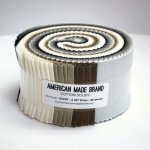 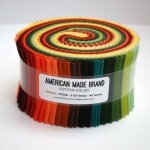 American Made Brand- not just made here. Grown here.